This map shows territory of Russia. interesting map of Stepnoy 1 cm to 1 km displayed. 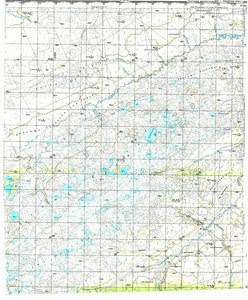 free map of Shudel'ka with gps calibration free download. detailed map of Karshan calibrated this. interesting map of Andreyevka for gps.